Queen’s Park, known locally as The Rec, is a popular park in the centre of Windermere. It has a play area, skate ramp, tennis courts, bowling green, football and cricket pitch and pavilion. It is a main hub of activity for the local community. The play and skate equipment is coming to the end of its life, it is worn and gradually pieces have been removed when they were beyond repair. The play area and skate ramp are very well used but do not provide play value for all ages and are neither exciting nor challenging. 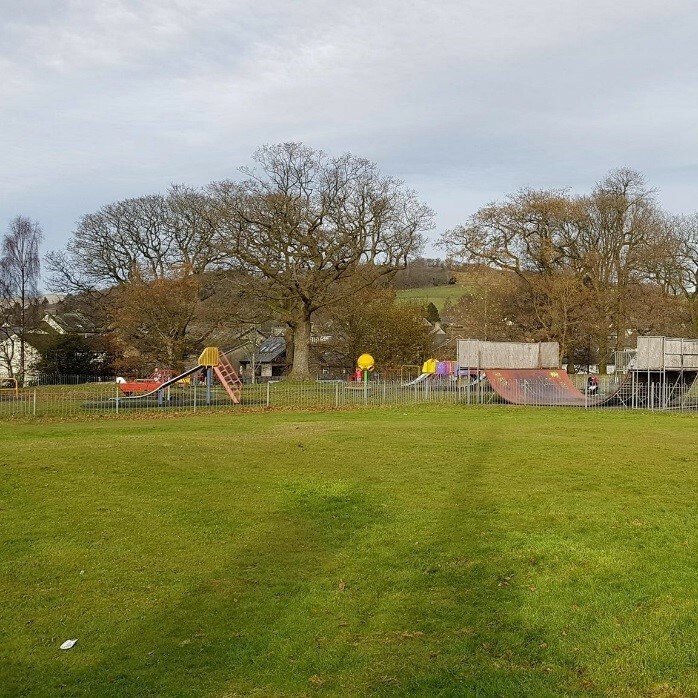 We are working with a passionate community group Windermere Park for All to fundraise for improvements to the play area and skate park and to consider further developments, for example a pump track and kickabout area. The results of the survey will be used to help us with planning the next stage of the improvements including tendering for and designing the new play area. We will be consulting with residents and groups in the local area on the designs in the autumn.